As a physician, Dr Williams specialised in nutrition, paediatrics and maternal care, but naturally, she was most noted for her discovery of the child malnutrition syndrome, kwashiorkor. 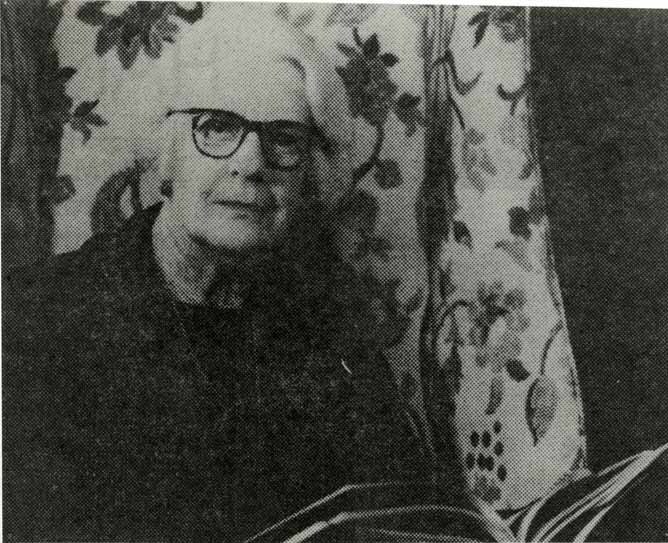 Dr. Williams was born in Westmoreland in 1893 and was one of the first women to be admitted to study medicine at the University of Oxford in England. Her father is said to have told her, when she was nine years old, “You’ll never find a husband, my dear. You had better go to Oxford when you are old enough and learn to be a lady doctor.” She took his advice in 1916, after her father had died, when she started taking First Aid and nursing classes during the outbreak of World War 1 in 1914. She was one of few females admitted due to the scarcity of male students caused by the war. 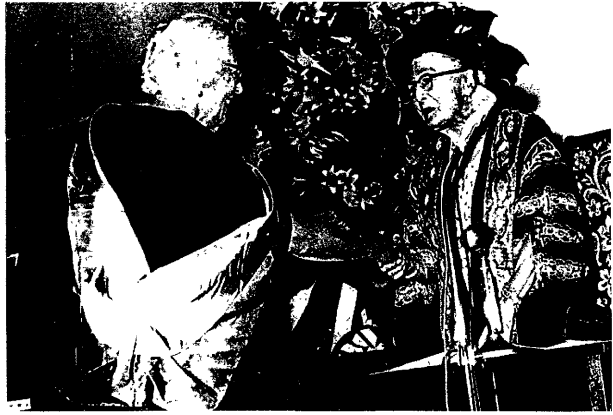 (Gleaner Archives screenshot) Princess Alice confers an honorary doctorate on Dr. Cicely Williams at the UWI Mona presentation of graduates ceremony in 1969. 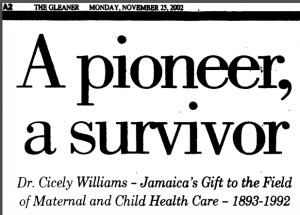 (Gleaner Archives screenshot) Cicely Williams was a prisoner of war during World War 1. 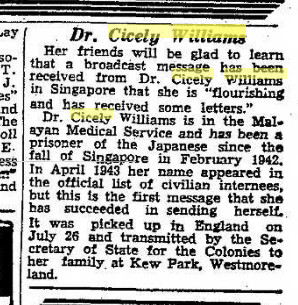 Here’s a screenshot of a newspaper clipping dating back to August 5, 1944. “In 1929, Colonial Medical Services sent her to work in the Gold Coast (present-day Ghana). While working on the West African coast, she noticed a large number of hypo-pigmented children with swollen bellies and legs, and also that there was a higher mortality rate among toddlers than newborns. The toddlers were usually treated for ‘vitamin deficiency’. Unfortunately, many of them died. Dr. Williams investigated and discovered kwashiorkor – an acute form of malnutrition resulting from a lack of protein. To treat the condition, she recommended that parents feed their children a high protein diet.